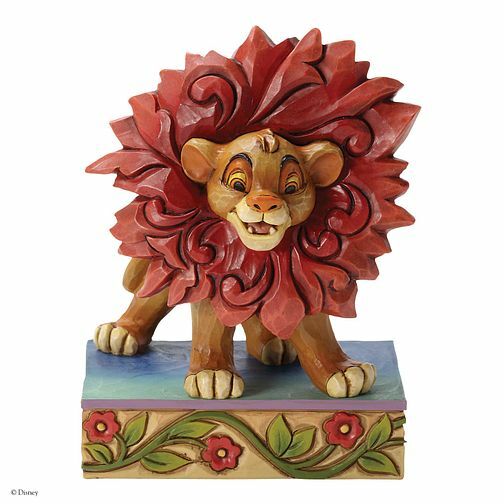 Presented for the first time in Disney Traditions, Simba from Disney's The Lion King. Designed by award winning artist and sculptor, Jim Shore. This figurine is made from resin. Packed in a branded gift box. Unique variations should be expected as this product is hand painted. Not a toy or children's product. Intended for adults only.